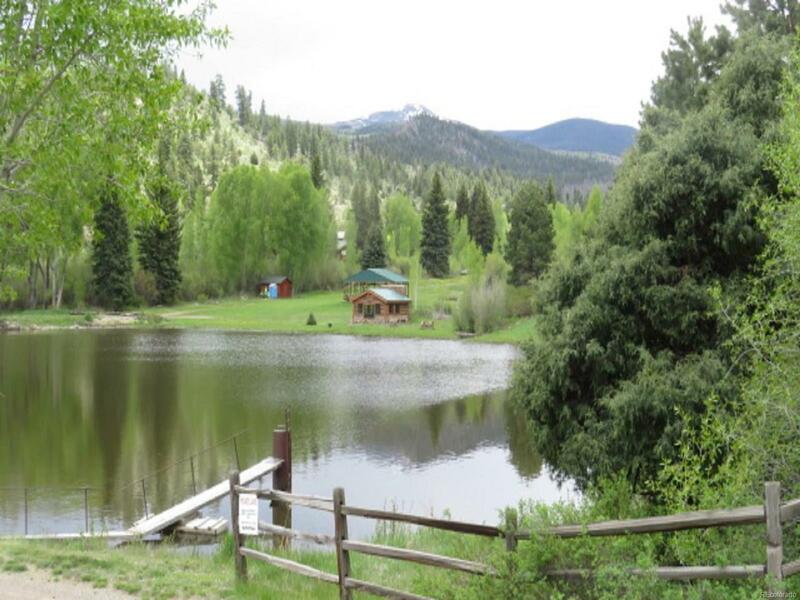 This gorgeous parcel has it all- a beautiful grassy meadow/pasture, a seasonal spring-fed stream, fabulous rock outcroppings, many aspen and pine trees, a sunny location, and a view to inspire! This property feels remote but has all the amenities readily available. The site is located near a golf course and borders National Forest. There is a high producing well already drilled on site and capped, and power is available to the property. There is also a community fishing pond and and a shared community building for events like reunions, weddings, etc. The HOA includes trash removal, road maintenance, and snow removal. It's ready to select your own perfect building site and enjoy the peaceful location and abundant wildlife in the area!